We are excited to announce that we are now in network with Cigna Dental DPPO! 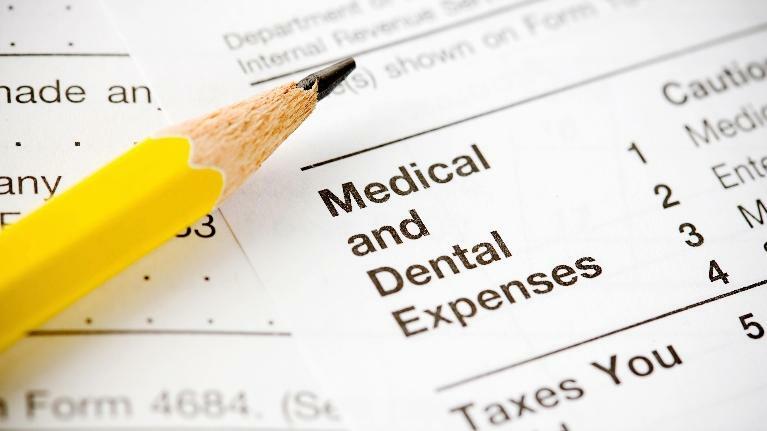 Some of the local employers that offer Cigna dental coverage to their employees are: Hollister, Nibco, Drake, Lowe’s, Sentara Healthcare and Cracker Barrel. 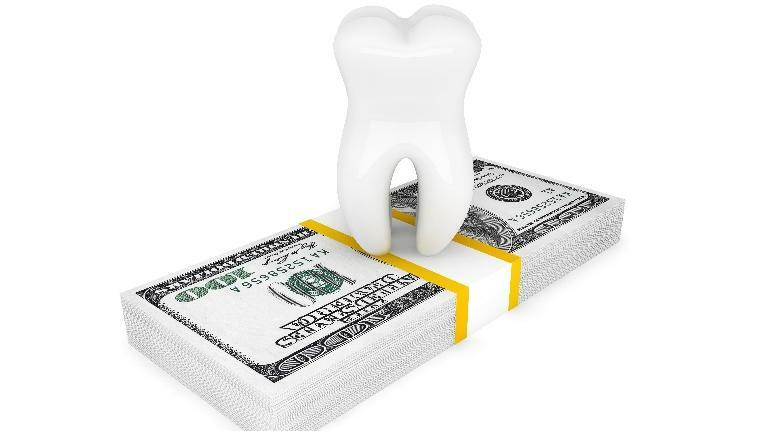 Browning Family Dentistry takes pride in offering quality and affordable dentistry, and participation in Cigna’s network will allow our patients to see some significant savings in their treatment. As Browning Family Dentistry is currently accepting new patients, please let your friends and family know of this great opportunity to see a dentist in their network. We love referrals, so be sure to tell them to mention you by name when they call! Browning Family Dentistry is dedicated to providing the best dental care available by offering high-quality dental services that your entire family can appreciate and afford. We are excited to present our website to our current and prospective patients. 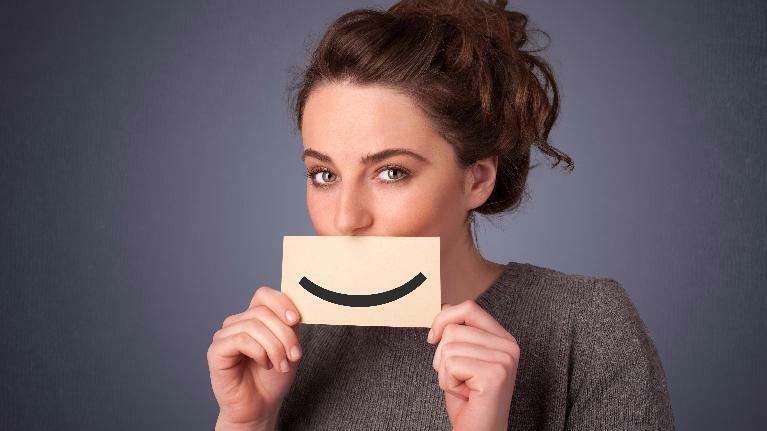 We would love for you to learn more about our practice, our doctors and team members and the wide range of services we offer including general dentistry, partial and full dentures, orthodontics and cosmetic dentistry such as crowns, veneers and teeth whitening. You can also contact us directly via email through our website to request appointments, as well as access our Facebook and Google+ pages.